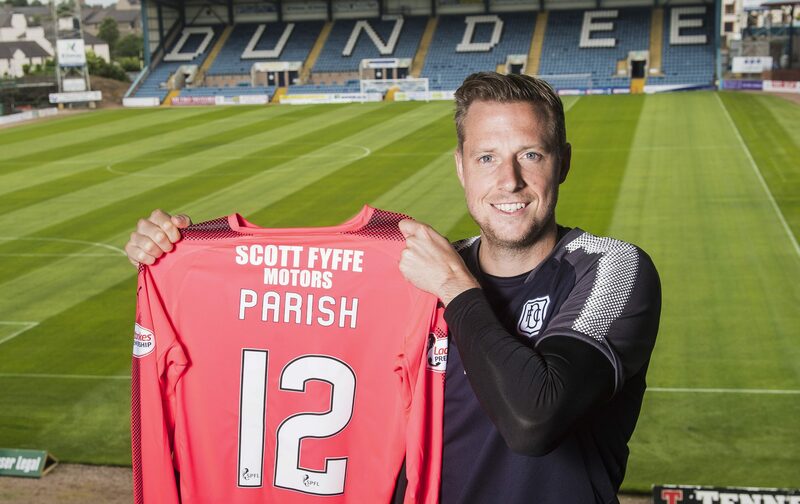 Dundee’s Elliott Parish admits he and the rest of his team-mates will be gunning for revenge when they play St Johnstone at Dens this afternoon. Dundee manager Neil McCann has told St Johnstone counterpart Tommy Wright he is "not welcome" at Dens Park. Neil McCann is set to have a double injury boost for tomorrow’s Tayside derby against St Johnstone. An under-20s title win would be nice for Dundee’s promising youngsters, but establishing themselves in the first team squad is the priority, according to goalkeeper Calum Ferrie. Dundee manager Neil McCann has had his two-match touchline ban reduced to one on appeal. Dundee boss Neil McCann will be putting his players through their paces this week in preparation for the crunch post-split fixtures that start on Saturday with the visit of St Johnstone to Dens. Neil McCann insists Dundee will shrug off last weekend’s heavy defeat to Rangers and go into the post-split fixtures full of confidence. Dundee manager Neil McCann will miss their first post-split fixture against St Johnstone unless he wins his appeal against a touchline ban.